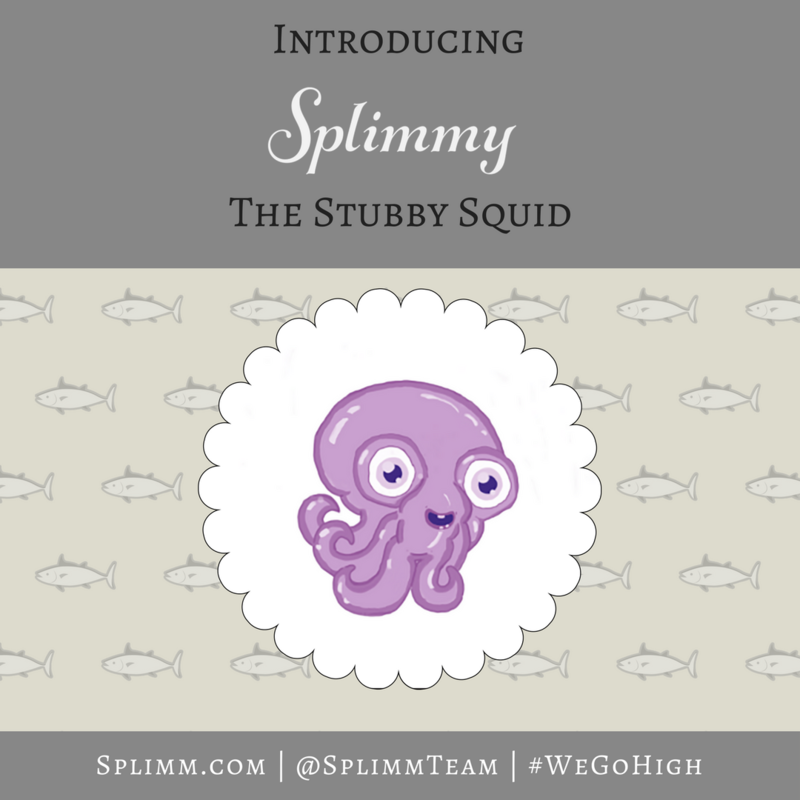 Introducing: Splimmy the Stubby Squid! We Go High, I’m Kevin Cranford! We Go High, I’m Chad Dean!